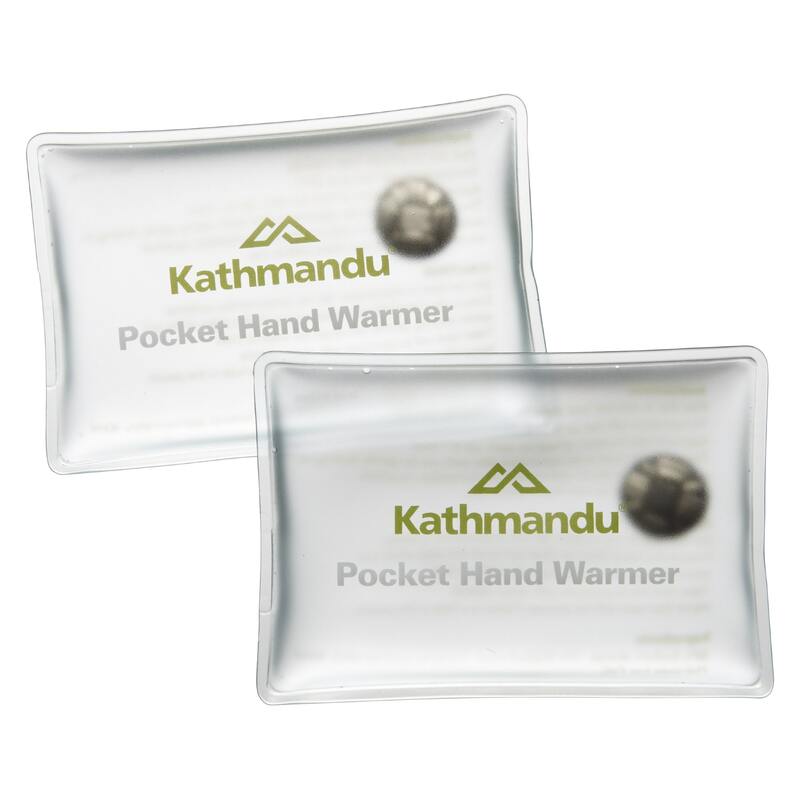 Pocket Hand Warmer gives an instant heat that is ideal for keeping hands warm while travelling, skiing, hiking and in any cold conditions. Flex disc to activate heat instantly. Temperature will rise up to 55 degrees celsius. Approximate duration of heat is 1 hour. Reactivate by gently boiling in water for 5 minutes or until crystals are completely liquefied. Do not heat in microwave. Ensure the Hand Warmer does not touch the inside of the pot when boiling, as this will cause the PVC pouch to melt. Take care not to puncture with sharp objects. Hand Warmer will not be activated if there is a hole in the pouch.